Flying Owls | 10 Funniest Billboards and Road Signs! 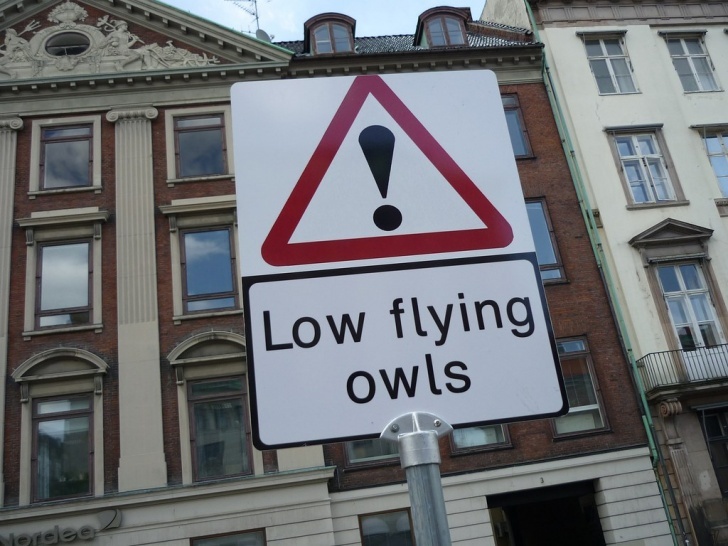 Beware of low flying owls. We wonder what has caused city authorities mount such a sign. 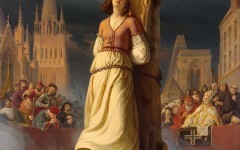 Probably, there were a few incidents of owls attacking people. Anyway, it is always good to be informed on anything that may potentially happen to you.